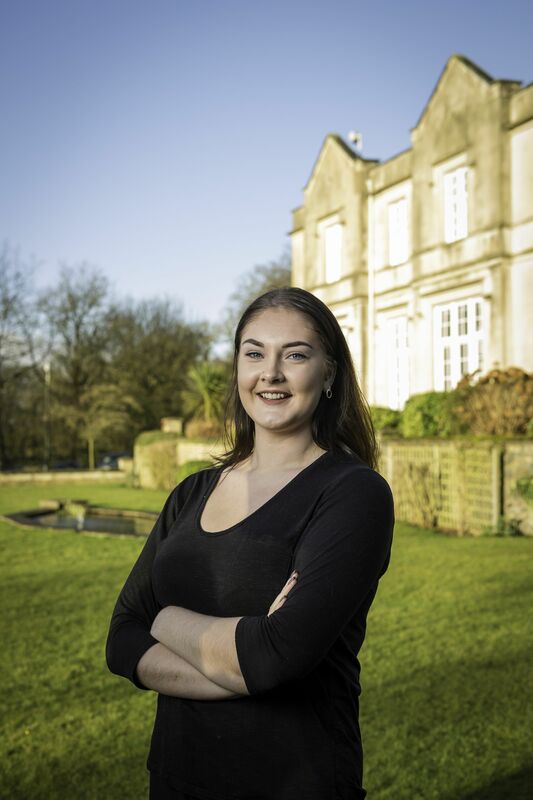 Leah joined Aggregate Industries on a 12 month internship which gave her a great deal of experience in the environment in which she wanted to persue a career, and in doing so the HR team gained a valued team member. "I am on a 12 month placement with Aggregate Industries as part of my degree at De Montfort University in Leicester. Working in the Learning and Development team within Human Resources, I have had great exposure to the role and gained a strong understanding of the HR function. As the HR Intern, my role is to provide assistance to the Learning and Development team with training, organising courses, Apprentice recruitment and much more. I have been getting involved with the exciting project of updating our website; this level of responsibility is not something I expected to receive as the HR Intern but is a fantastic opportunity for me to develop my organisation and attention to detail. Aggregate Industries have invested a lot of time into my development to ensure I am being exposed to as much as I can to prepare for when I return to University for finalyear, and go into a Graduate role."